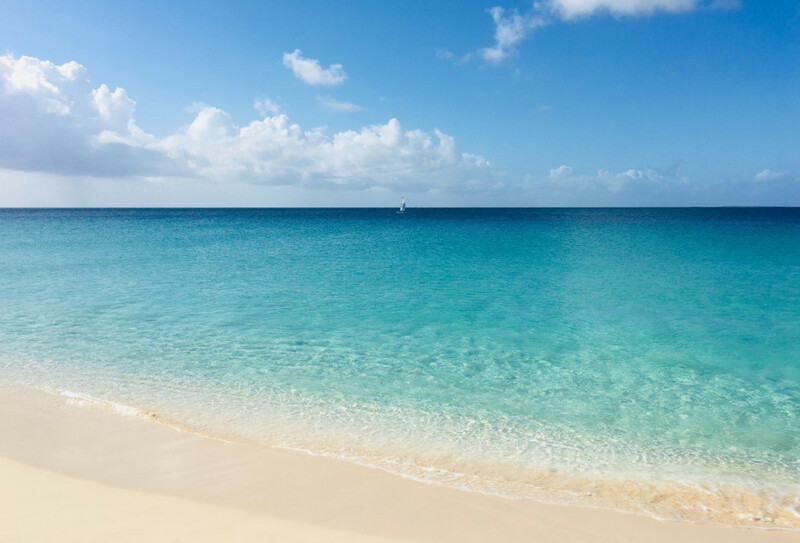 Anguilla and its 35 square miles of tranquility wrapped in blue is the most northerly of the Eastern islands at eighteen degrees north and sixty three degrees west. It is approximately fifteen minutes aways from St. Barthelemy (St. Barths), twenty five minutes from St Martin and just one hour from Puerto Rico. Bella Blu Resort is located in one of the island’s tourist haven’s, West End village. Once you have arrived to the island Bella Blu Resort is approximately twenty minutes from the Anguilla Ferry Terminal in Blowing Point and thirty minutes from the Clayton J Lloyd Airport. To be transferred to Anguilla from St. Barth’s you would have to book a fifteen minute chartered flight. You have the option of travelling to Anguilla from Princess Juliana Airport in Dutch St Maarten via private or public boat service. The private boat service is catered by several charter boats who provide a shuttle service from the airport to the lagoon located nearby in Dutch, St. Maarten. It is recommended that you pre-book as there is a maximum of 12 passenger per boat. The lagoon dock operates between the hours of 8:30 am to 6:00 pm daily. On the other hand, if you wish to catch the public service Ferry in French St. Martin, you would be transported via a taxi where you will catch one of those boats. The boats operate on a forty five minute schedule commencing from 8:15 am daily to 7:00 pm. NO reservations are required. 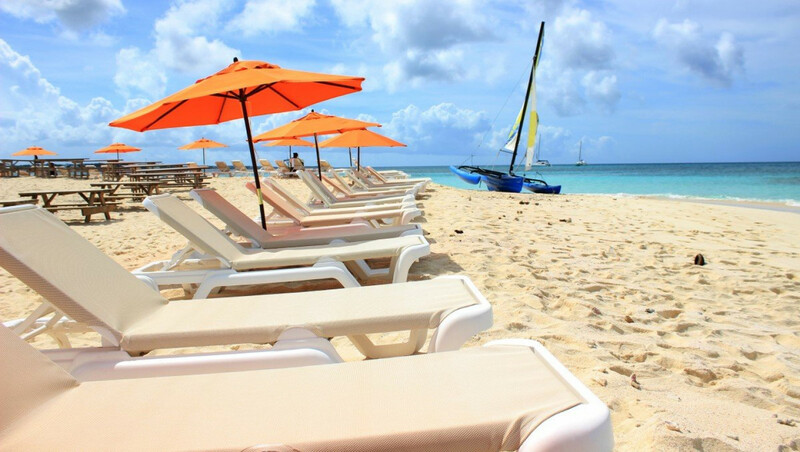 You may travel directly to Anguilla via Seaborne Airlines or Air Antilles or you may be simply connecting a flight with onward travel to St Maarten’s princess Juliana airport where you may use one of the services described above in regards to the boat services. Perfectly surrounded by 33 of the most breath taking beaches in the world, Anguilla invites you to come and witness why we were voted best beaches in the world by The Travel Channel. Bella Blue Resort is ideally located on the beachfront of Mead Bay beach. Its powder white sand and crystal blue clear waters are your backyard for your entire vacation. Bella Blu is more than just your home away from home…For the Sea Lover there is fantastic snorkeling, kiteboarding, windsurfing, water skiing, tubing, banana boat rides and catamarans. But, what if I’m not a water activity person? No need to worry, there is plenty for you to indulge in as well. Imagine if you can receiving a massage on the beach, to the melodious sounds of the crashing waves? Or how about dinner under the stars with the quaint aromas of the ocean as it thrusts back and forth on the sea shore. Yes! Our beaches can be all that and more. Our beaches are easily accessible and easy to find, whether you are just sightseeing or perusing around to grab a bite to eat. 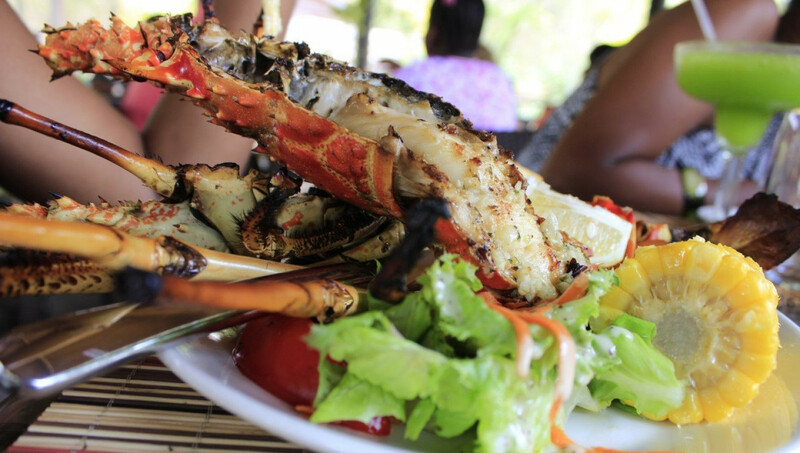 All of our beaches are complimented by restaurants and bars serving a variety of cuisines specializing in delectable and freshly caught seafood from our very own fishermen. Be sure to walk with your camera so you can capture every moment!